Apex is a solo which can be played on any instrument (the recording on this page is with the Chinese Er-hu). It was originally commissioned by Mark Bousie and David Armitage (President of Sellers International Ltd.) for the Sellers International Youth Band to perform at the Action Research Entertainment Contest in Blackpool, 2007. The accompaniments parts are simple, and they feature singing, as well plenty of percussion! Apex takes its title from the literal meaning of the word – the highest point. 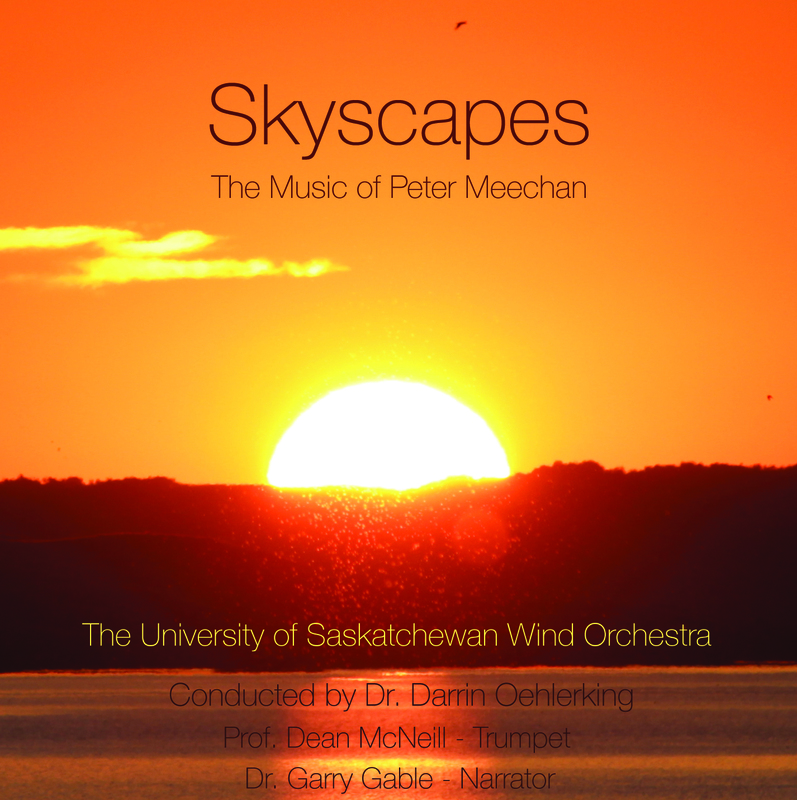 Artists: University of Saskatchewan Wind Orchestra / Dean McNeill - Trumpet / Darrin Oehlerking - cond.